To learn more about an account, one can also use the "About This Account" tool. To use this feature, one needs to go to their Profile, tap the menu and then select "About This Account." The Facebook-owned platform announced that it would roll out an "About This Account" tool to provide more information, including location, about accounts that reach a large audience. 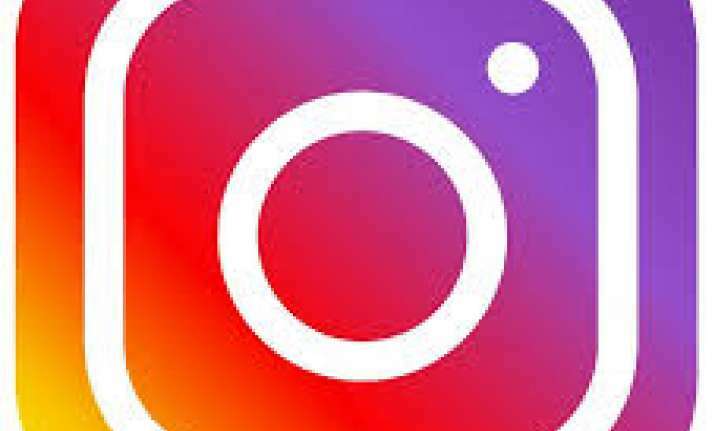 "Today we are enabling a new way for accounts that reach large audiences and meet our criteria to request verification through a form within the Instagram app," Mike Krieger, Co-Founder and Chief Technology Officer (CTO), Instagram, wrote in a blog post on Tuesday. "To be verified, an account must comply with Instagram's Terms of Service and Community Guidelines. We will review verification requests to confirm the authenticity, uniqueness, completeness and notability of each account," Krieger added. "In September, people who have accounts that reach large audiences can review the information about their accounts that will soon be publicly available. After that, the "About This Account" tool will be available to the global community," Krieger said. "You will soon be able to use third-party authenticator apps to log into your Instagram account," Krieger said. To use a third-party app to log into your Instagram account, go to your profile, tap the menu icon, select "Settings" at the bottom and then choose "Two-Factor Authentication" and select "Authentication App" as your preferred form of authentication. "Support for third-party authenticator apps has begun to roll out and will be available to the global community in the coming weeks," Krieger said.